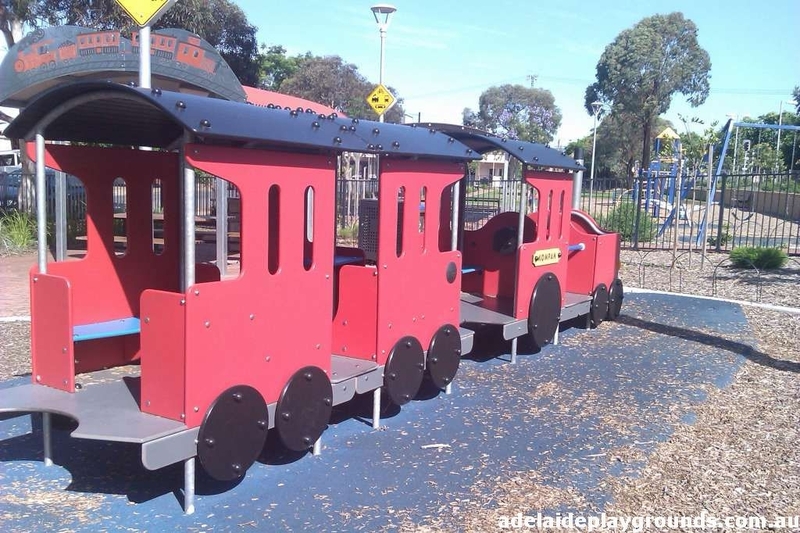 This park could be named "The Train Park". 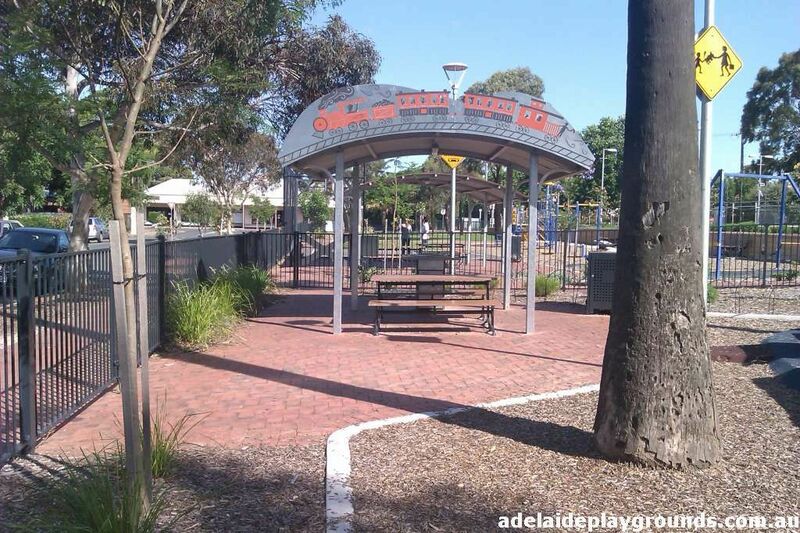 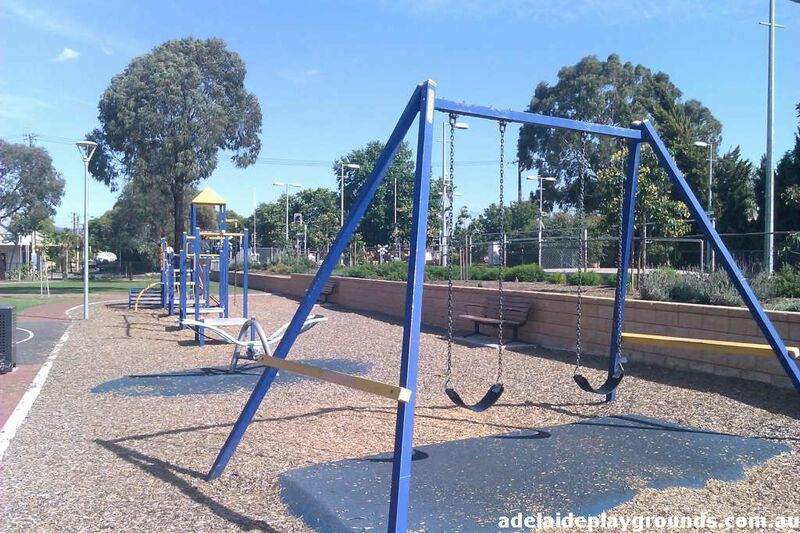 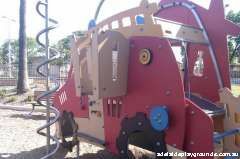 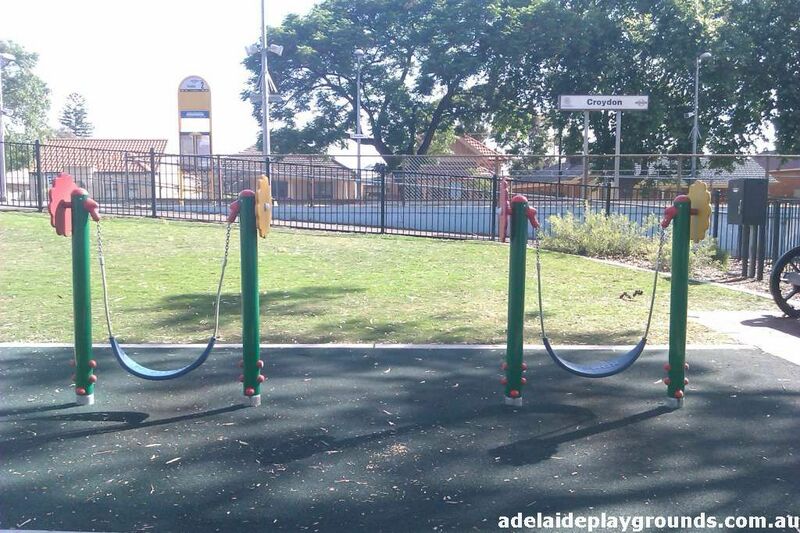 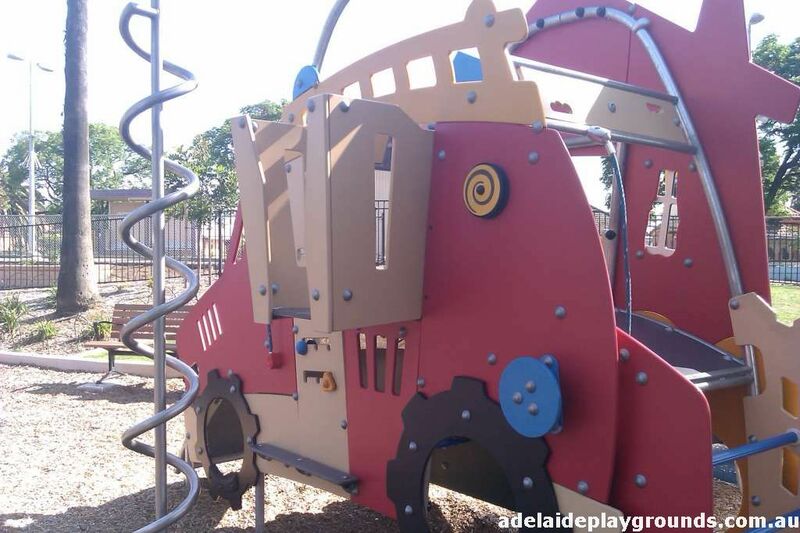 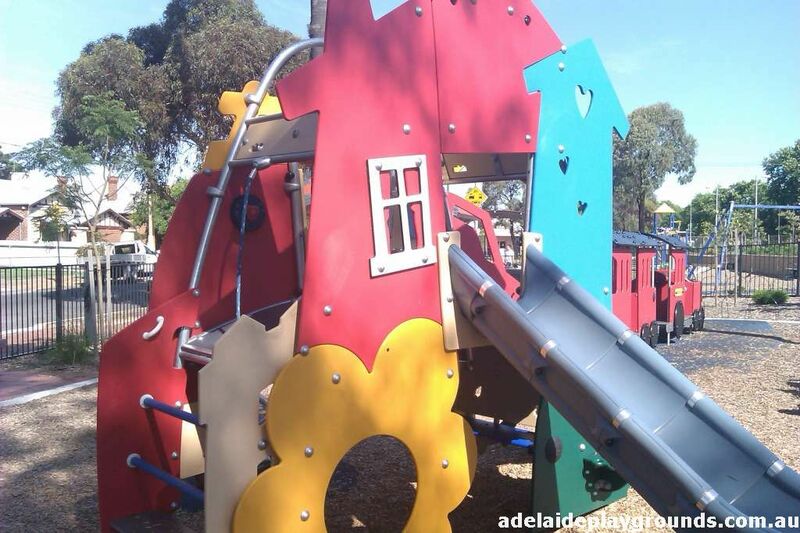 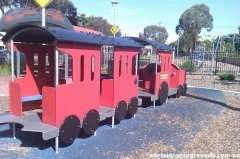 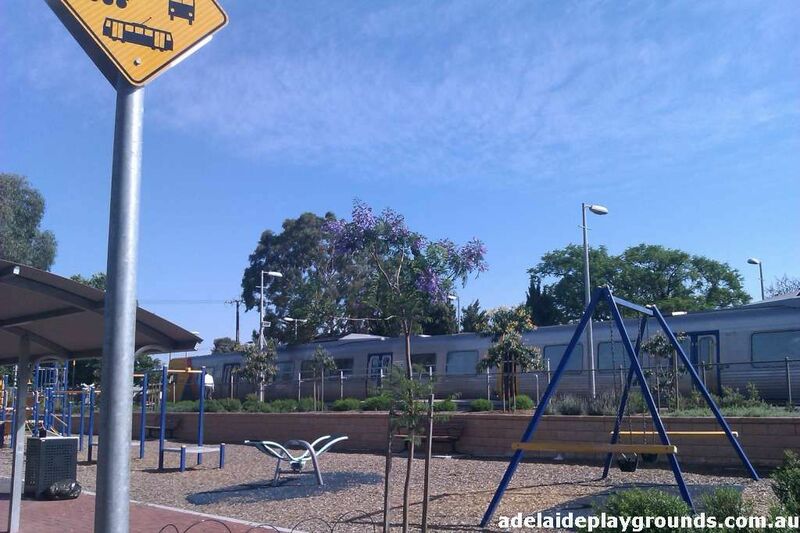 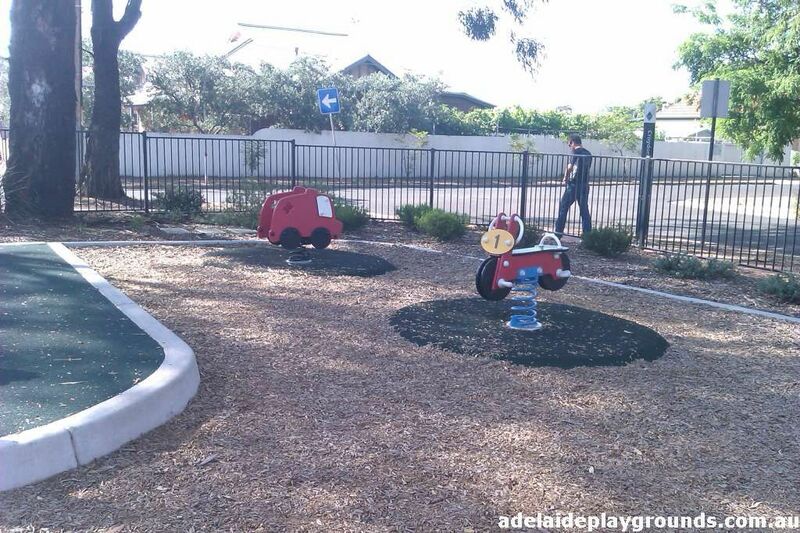 It sits right next to the Croydon train station where trains frequently stop, giving children a thrill. 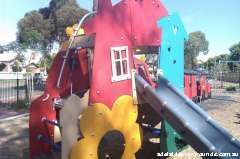 It's a nice place to visit, with a separate toddler park and a place for older children to play. There is also basketball ring to shoot some hoops. 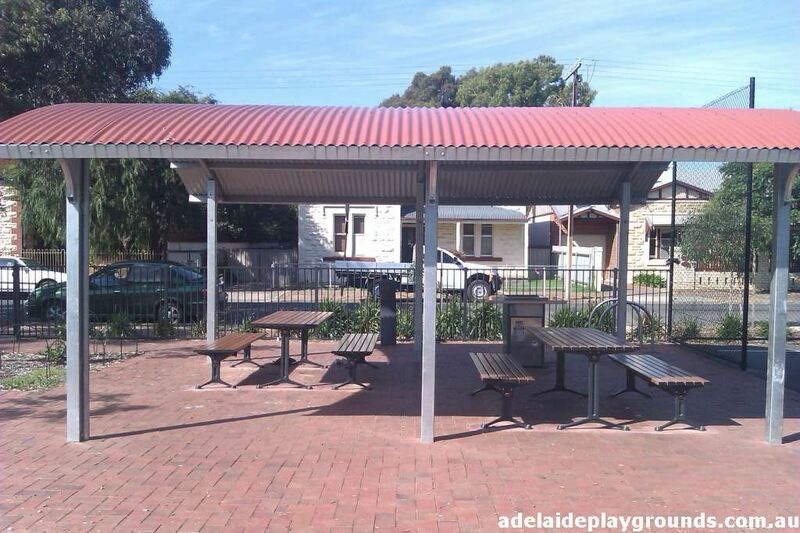 Unfortunately the bbq area was quite unclean and there is no toilet, otherwise you could spend an afternoon there.